All prices listed on the website are in US (USD) dollars. For other national orders, the bank that has issued your credit/debit card determines the exact exchange rate that you will be charged. The amount charged from the original Handxen invoice purchased is returned when refunded by the seller. Please note we cannot be held responsible for any discrepancies caused by exchange rate fluctuations. No card information is ever saved at Handxen and it remains the private property of the card holder at all times before, during, and after the product purchase. All transactions are processed through PayPal, which is a secure form of payment. We at Handxen take many active steps to ensure the absolute safety of your credit card and personal information. In addition to processing all credit card sales via a fully secured and reputable third party payment processor, your checkout experience is protected by industry standard 128 Bit SSL encryption to protect your private data. 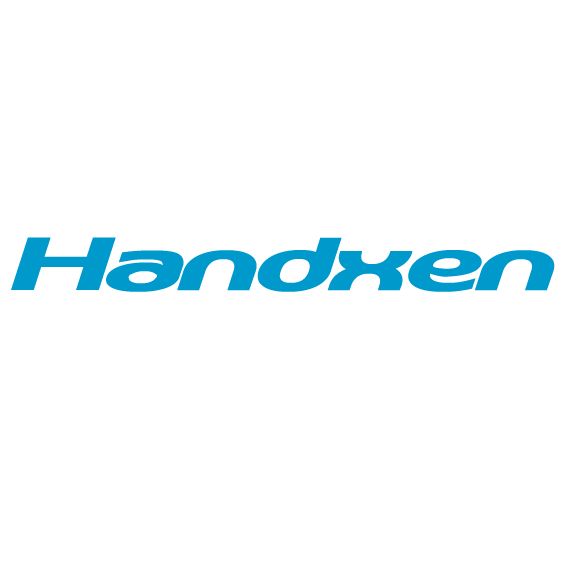 Handxen does NOT keep credit card information on record. If you are wholesale with bulk order, we also accept Western Union Or Bank Transfer(T/T), contact us for payment account.